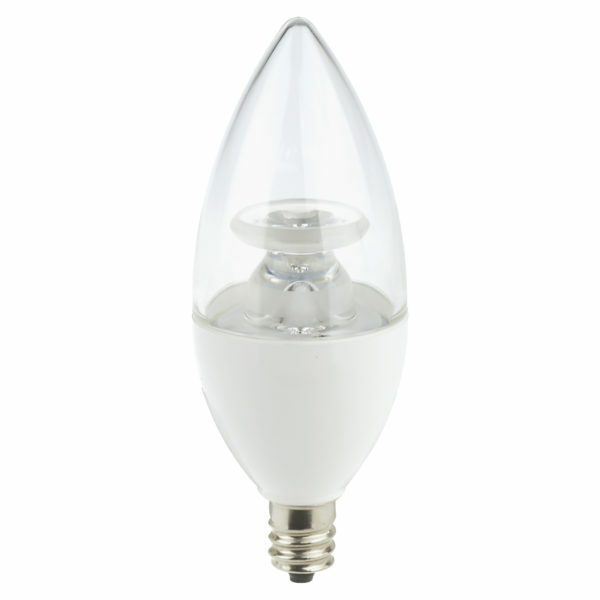 With omnidirectional light distribution, the CTL dimmable LED is the perfect energy-saving solution for your decorative lighting needs. 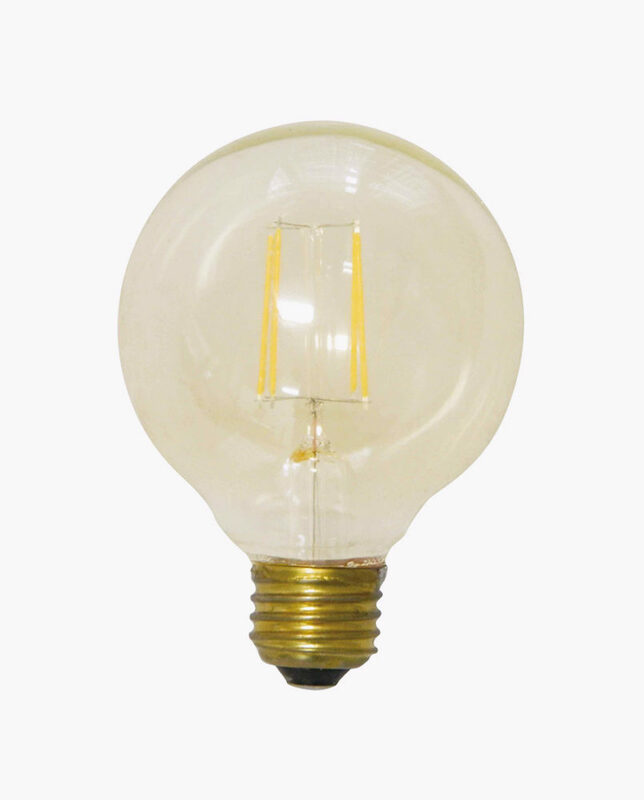 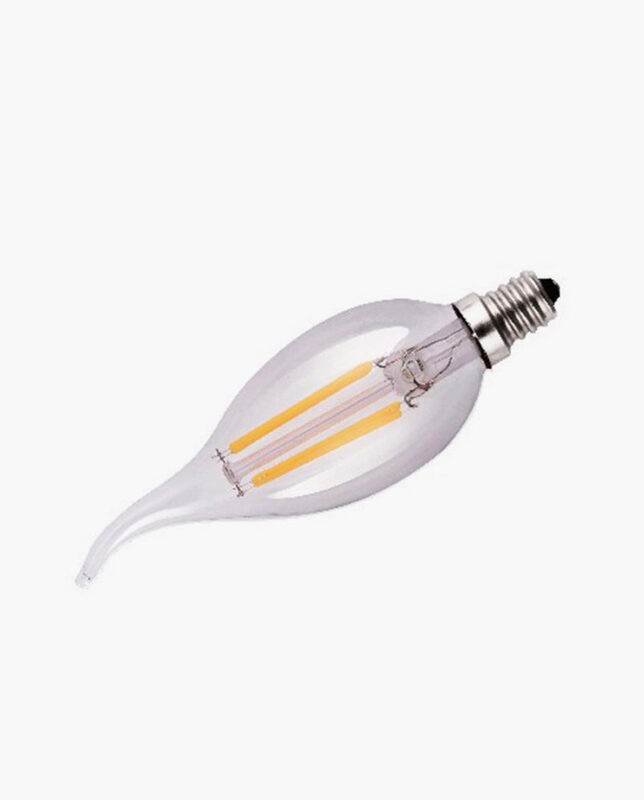 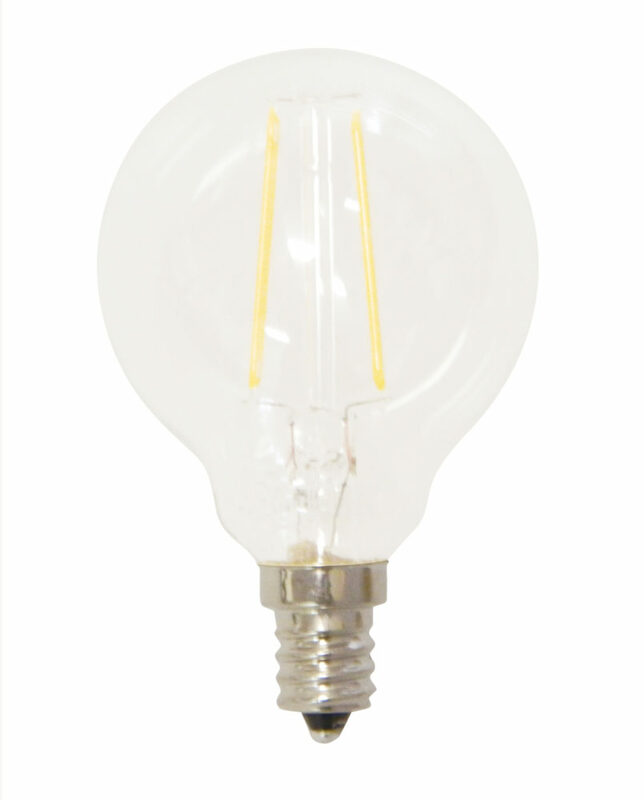 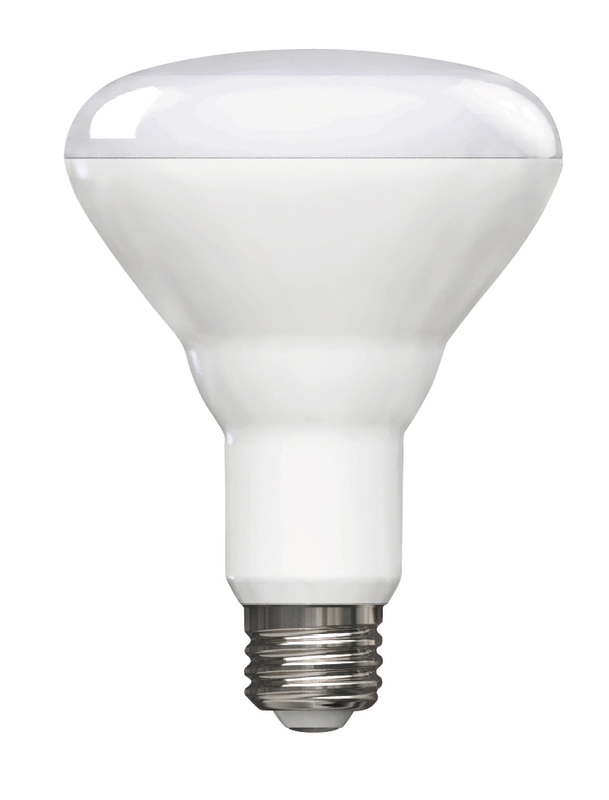 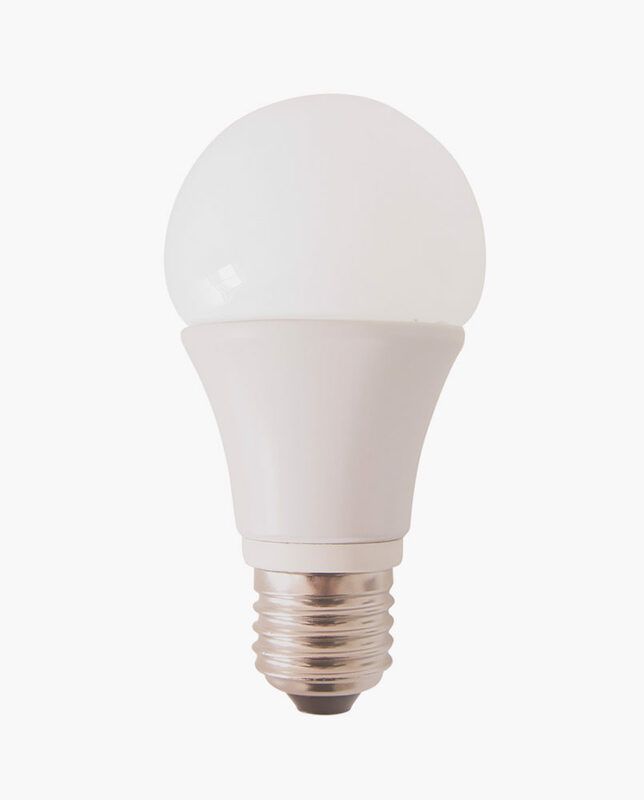 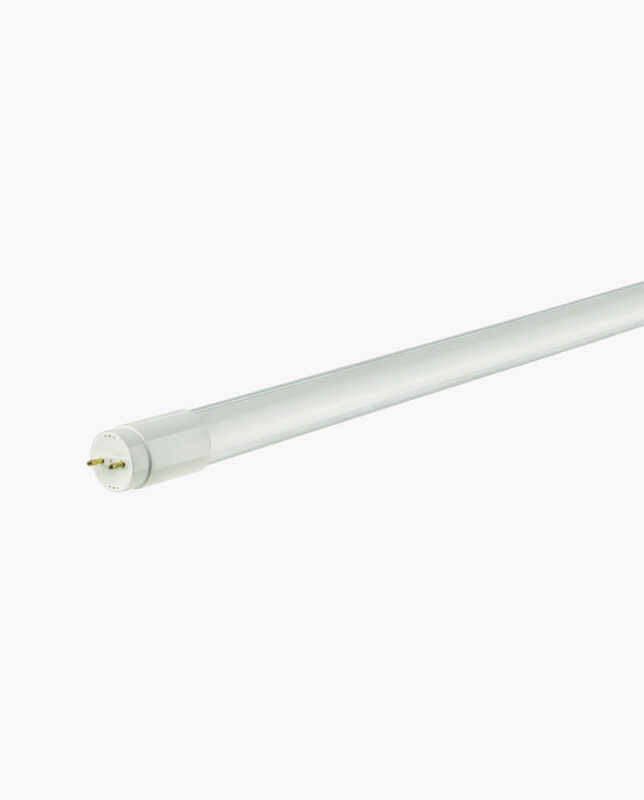 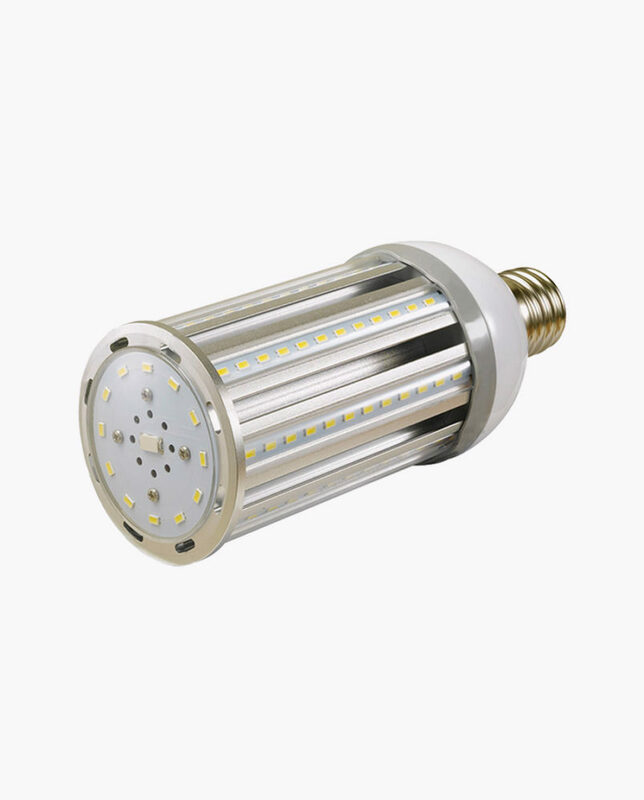 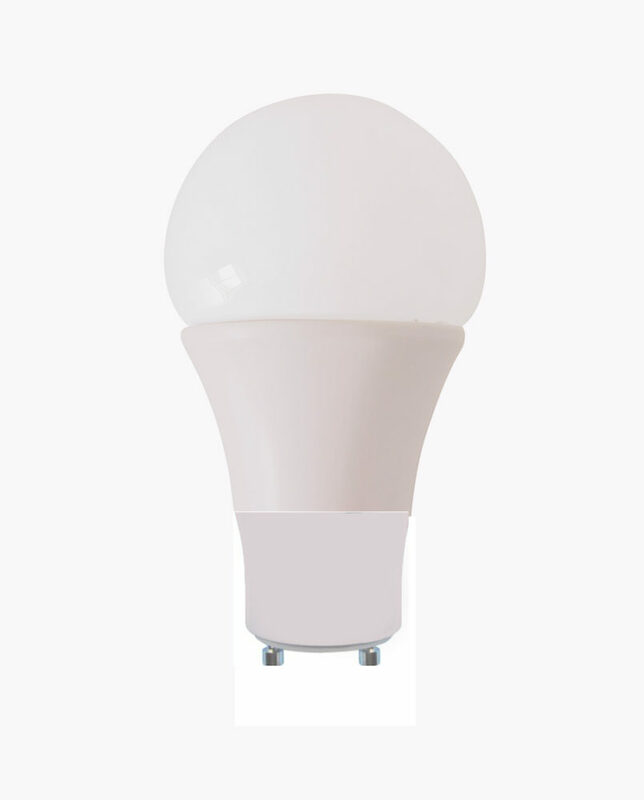 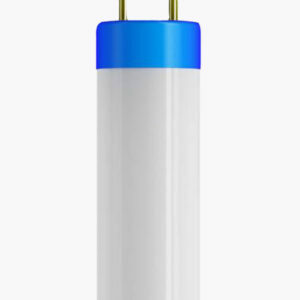 Emitting 300 lumens at 3000 Kelvin, this 5 watt bulb uses up to 80 percent less energy for the same warm glow as a comparable 40-watt incandescent. 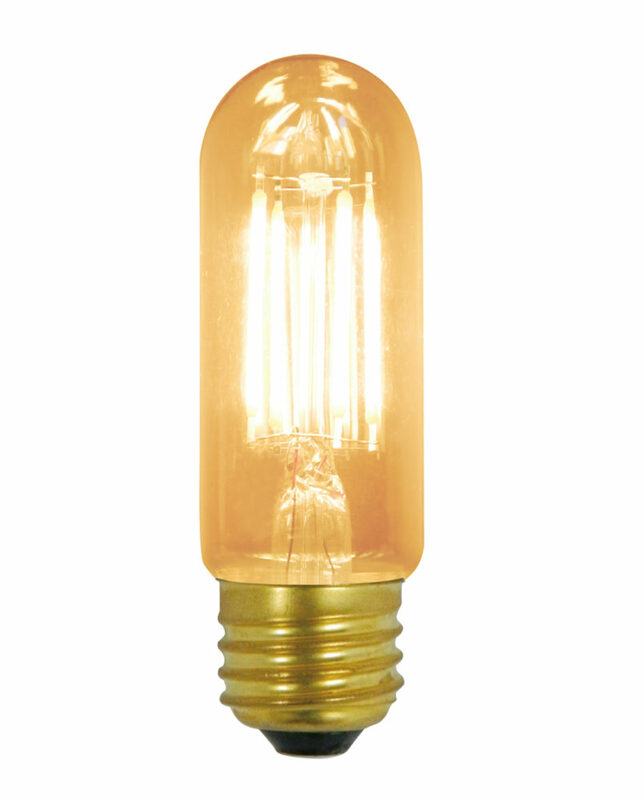 Rated at 25,000 life hours, this lamp will fit most chandeliers, wallchieres, or sconces with it’s slim candelabra base.